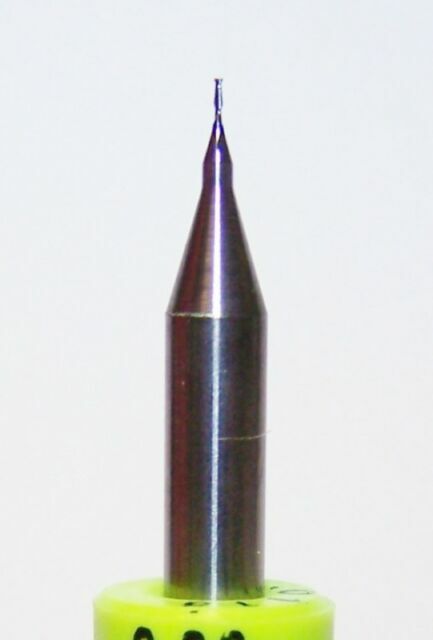 These endmills are made by Kyocera Tycom. These tools are normally sold into the printed circuit board market and are made in the USA. You'll not find a better endmill at this price. The price of the sale is for each endmill. I purchased these endmills for milling PCB's. Up to now - I have been using V bits (0.1mm 10, 20, 30 degree) and have not been pleased at all. 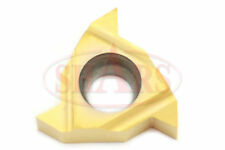 V bits tend to leave burrs and a rough finish so sanding is required to get a smooth finish. I tried using these endmills (replacing the V bits) and the finish is absolutely perfect! No burrs or sanding needed. Cuts are very smooth and accurate. 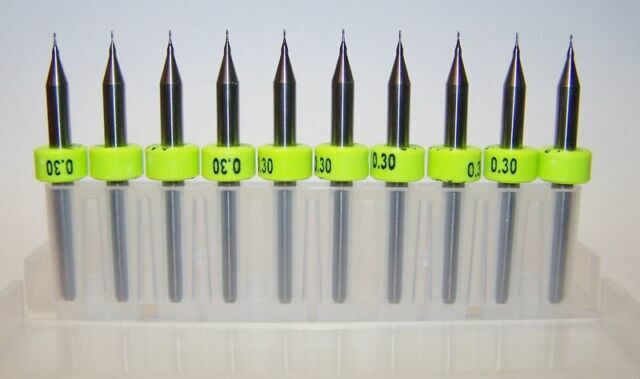 I would strongly to recommend these endmills for any kind of PCB work.